It took two years, but Sensel finally managed to start shipping the Morph to backers. The company apparently ran into every potential pitfall for a brand new hardware manufacturer, including a microscopic design flaw that forced it to scrap an entire run, resulting in around $60,000 in costs. That’s not an insignificant number for a startup — even one that’s managed to raise $10 million in funding. 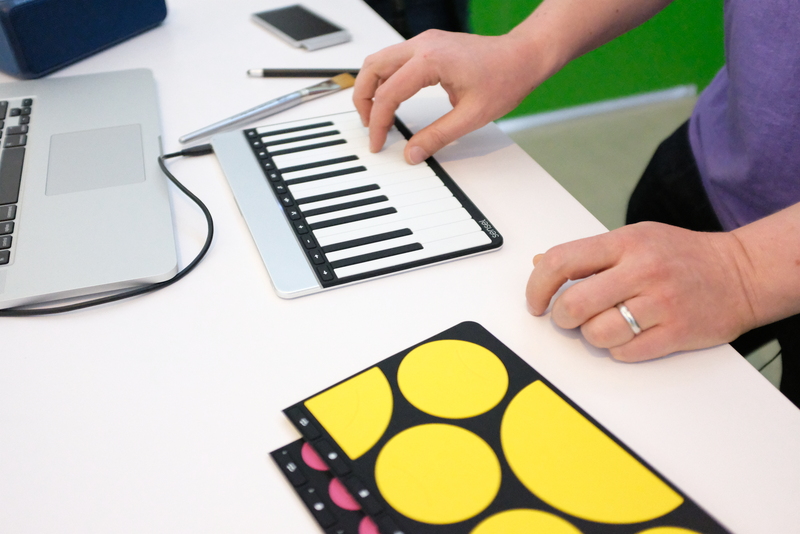 But the company’s modular force sensitive track pad is here, along with a slew of different silicone overlays that bring a wide variety of different functionality, letting users edit video, play piano, play games and various other features. I played around with the system for a bit this week at CES, and it’s actually pretty impressive what the company was able to accomplish here. The real magic lies in the Morph pad itself. On the face of it, the system is essentially a giant trackpad, featuring the company’s proprietary Pressure Grid technology. According to the company, the tech is capable of detecting force between 2g and 5kg force sensing, with tracking accuracy of around 0.1mm. Co-founder and CEO Ilya Rosenberg tells me that, in addition to showing off the final shipping product, the company is seeking partnerships with device makers to incorporate its technology into things like trackpads. 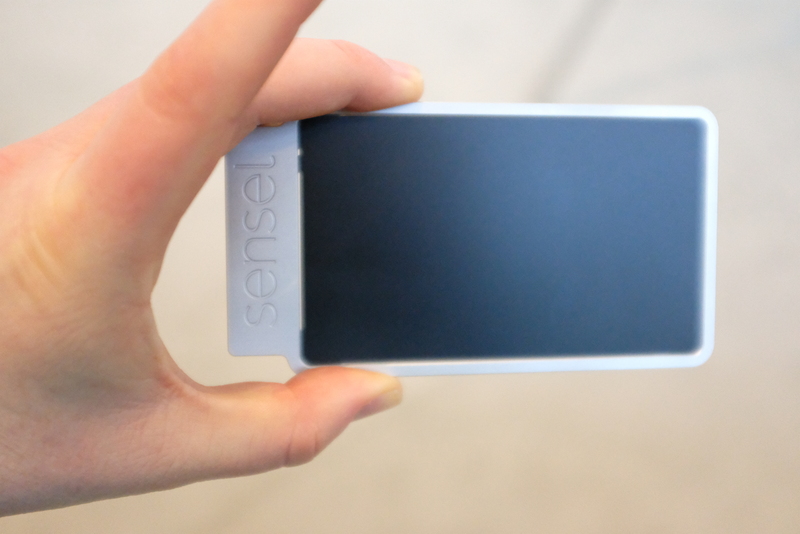 Sensel is still young yet, so this is really just an exploratory stage, but it will be interesting to see what role such licensing deals ultimately play in the company’s bottom line moving forward.